February 18, 2018 at 12:06a.m. The 140 employees of Sheely’s Furniture and Appliance are key to the success of the business. That’s a fact the Sheelys, Sherry and Dale Jr., know. Last week, Sherry and Dale told their workers they would be rewarded with bonus checks of $1,000 for full-time employees and $500 for part-time employees. “They keep our customers happy,” said Sherry Sheely, Sheely’s chief operating officer. 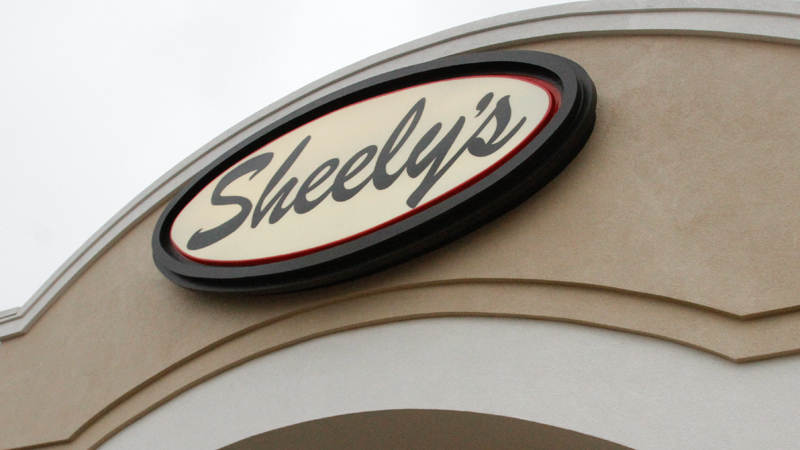 Sheely’s has been a fixture in the Mahoning Valley for 66 years. Dale Sheely Sr. started the business in 1952 while he was working as an electrician. A customer asked him to get an appliance, and from there he decided to open a furniture and appliance business full time. The current Sheely’s store, 11450 South Ave., opened in 1980. Although the business’s tax structure hasn’t changed from recently enacted tax reform, the Sheelys are encouraged by the changes. “We just see it as a positive direction for the country,” Sherry said. “It should be a big plus,” Dale Jr. added. Employees were notified Friday about the bonuses. This year, Sheely’s will expand its 75,000-square-foot showroom by 4,500 square feet. The addition will house a “Bargain Bonus Center.” The center will give customers an exclusive selection of special products. Sheely’s has more than 100 brands with pricing that is intended to cater to all customers. “I think it will complement our every day low prices,” Sherry said. The center is expected to open in early May. August 21, 2018 5:19 p.m.